If you are a homeowner ready to sell your house and move into a larger home, let’s start with a conversation about your financial goals and which loan payment and program will be right for you. Once you are pre-approved, it will be time to sell your house and look for another home that is perfect for you. Why do some houses sell while others linger on the market? What new neighborhoods are right for me? 1. 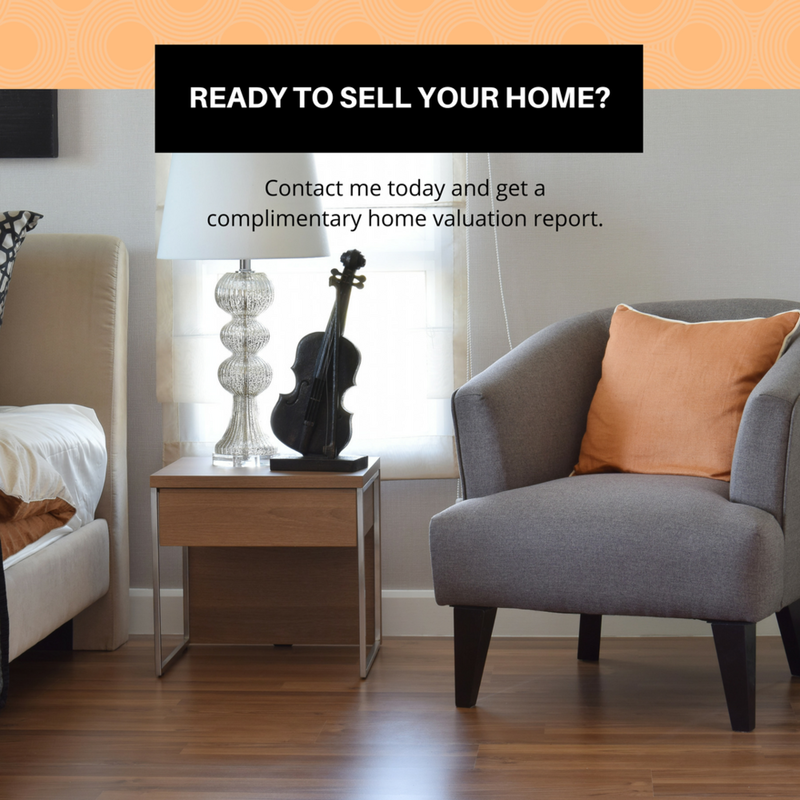 Want to sell your home quickly? Price it just under the market value. Pricing your home slightly below market value gives you a better chance of selling quickly. 2. Selling your current home might be a long process. It is important to be realistic about how long the process of selling your home can take. When you underestimate the actual timeframe and build a schedule around those expectations, you are welcoming added stress and disappointment. While the market is hot right now, a smart seller will allow at least 2-4 months to sell their home. 3. The senses make the sale. Buyers want to walk into a house that looks good, feels comfortable, and smells neutral. Be sure to clean well, leave lights on, and perhaps leave out drinks and snacks to make buyers feel like guests. When you are touring potential new homes, make mental notes about the things that you notice! 4. Real estate agents are essential. They know all of the information you need to make the best decisions when it comes to buying and selling a home. I can recommend a trusted agent if you would like, as I work with incredible real estate agents every day. Call an agent from the Baldree Home Team today to discuss your pre-approval and we will start you on the path to your new home. Ready to sell your new home?